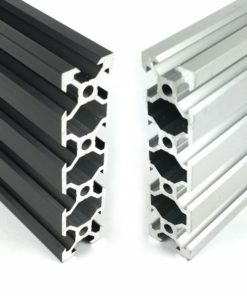 Use the options below to choose an extrusion colour and length range. 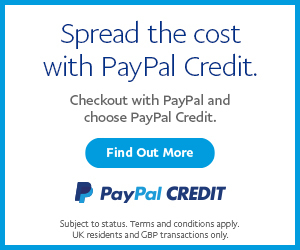 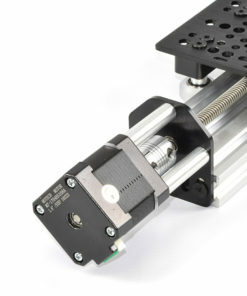 Once both options are chosen, a precise length can be entered. 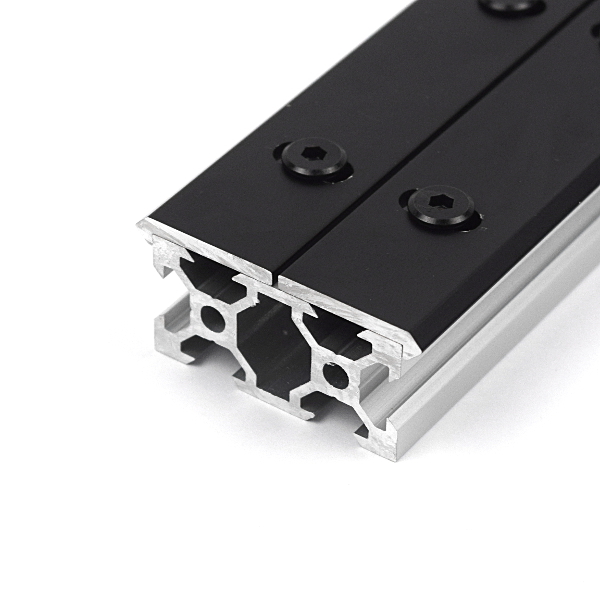 OpenRail is designed to be attached to standard T-Slot aluminium extrusion to create a universal linear rail system. 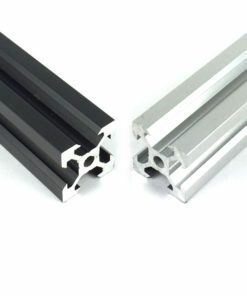 OpenRail is manufactured from 6061-T5 aluminium, with an extremely hard Type III anodize coating. 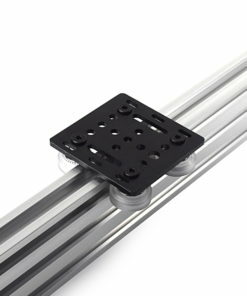 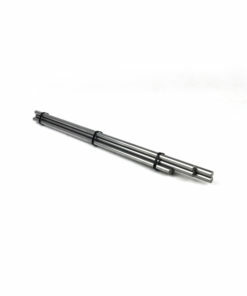 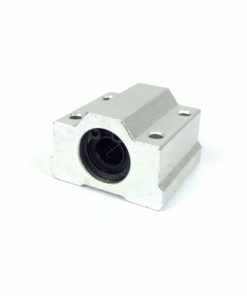 Linear motion systems can be easily assembled using standard M5 Bolts and T-Nuts. 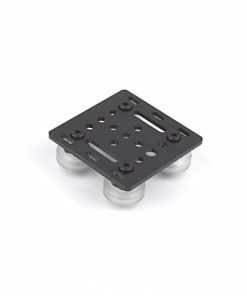 Delrin or Metal Dual V Wheels can all be used with OpenRail to provide extremely smooth and precise motion. 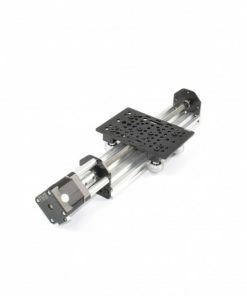 When combined with OpenRail gantry plates, you can create simple belt or lead screw driven linear actuators. 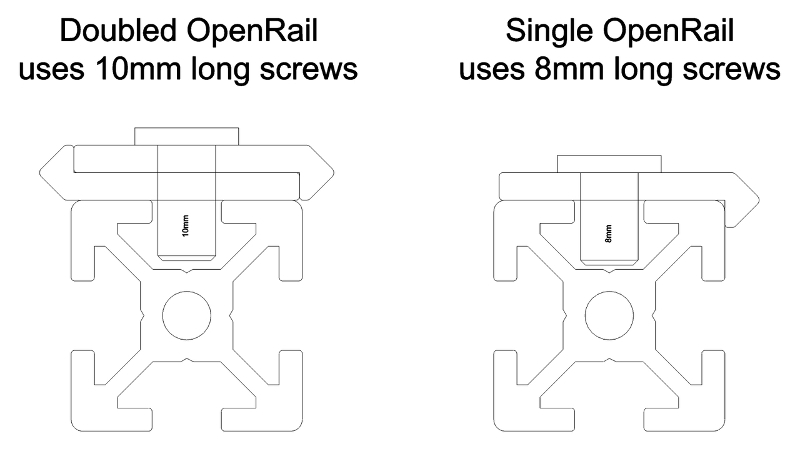 OpenRail enables the possibility of creating a huge variety of machines including 3D Printers, CNC Machines, and Camera Sliders. 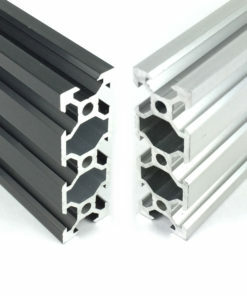 OpenRail will work with most types of T-Slot aluminium extrusion, the list below summarises the most popular. 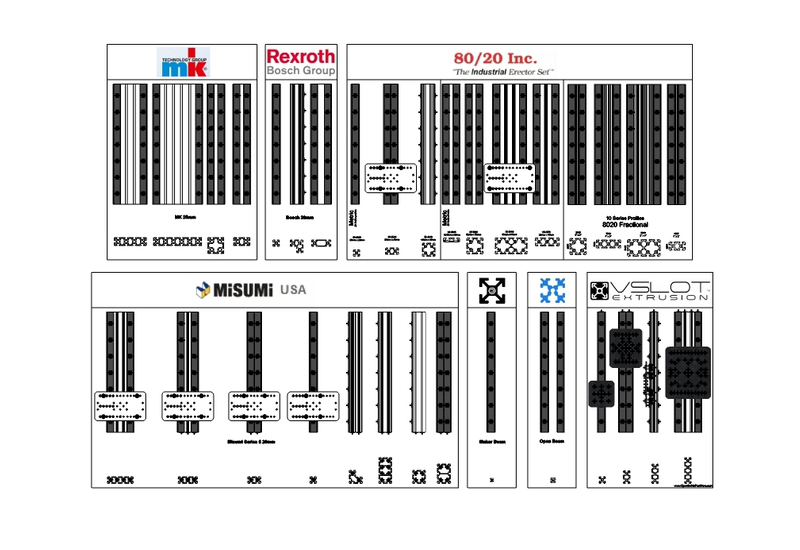 Please download the Sketchup model from the “Downloads” tab above to see full range. 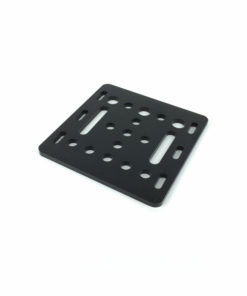 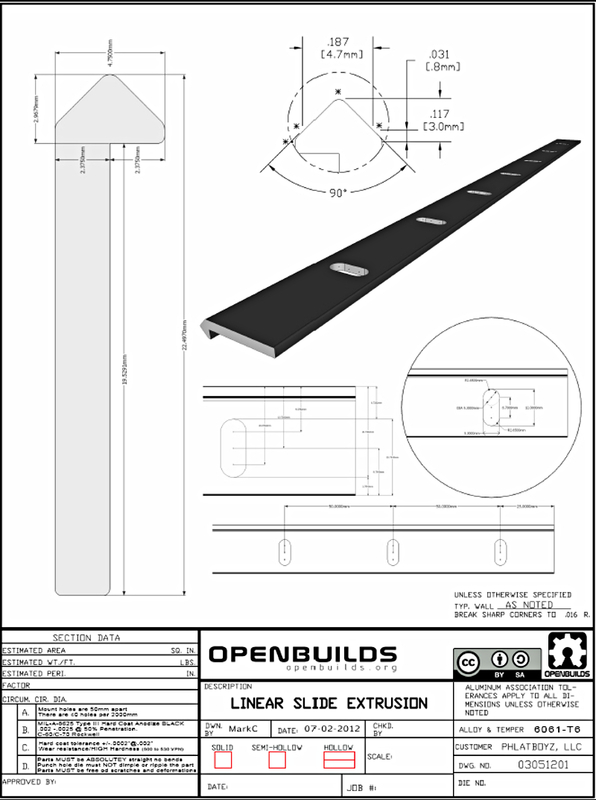 Manufactured from 6063 T-5 Aluminium, Openrail has a smooth anodized finish in black. 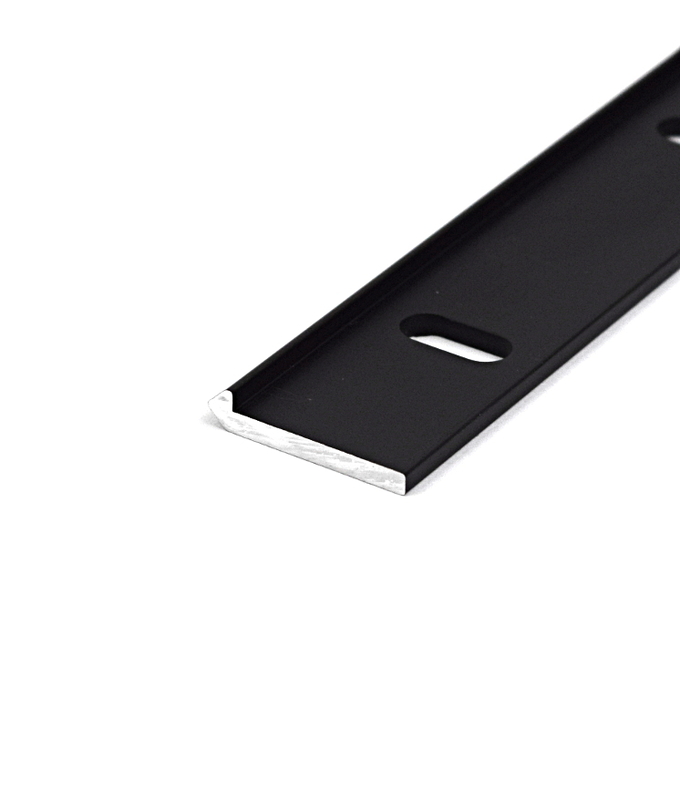 Rails are cut to your stated length +/-0.2mm.